Metering provides an adjustable timed cycle for flow from valve. Timing is field adjustable from 5 to 60 seconds. Metering valves include a non-hold open feature when specified with this option. Option is available on Acorn Air-Control™ Valves or valves utilizing Master-Trol or Time-Trol. 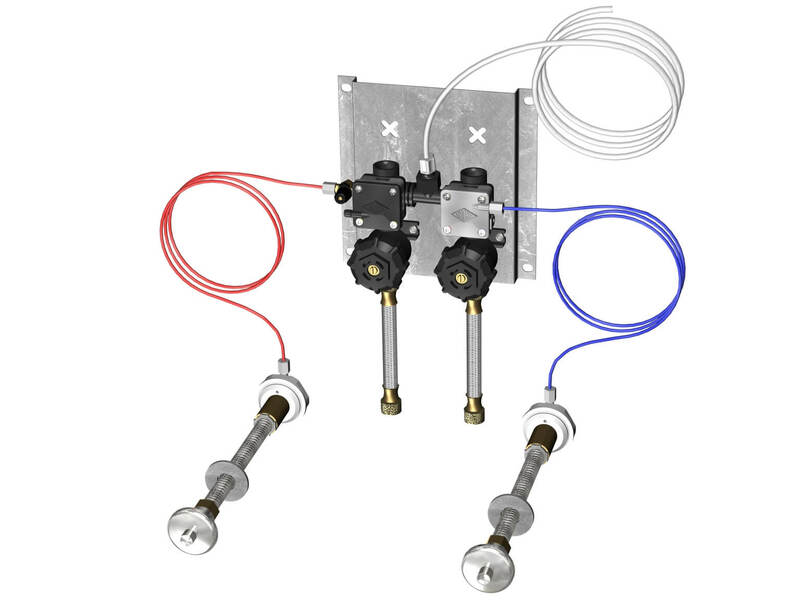 When used with a hot and cold valve, this option provides for Metering (-M) for the hot supply side only. Option is available on Acorn Air-Control™ Valves or valves utilizing Master-Trol or Time-Trol.